Jason Richards - vocalist, entertainer - Minneapolis/St. Paul, MN - Jason Richards – jazz vocalist in the Twin Cities of Minneapolis & St. Paul, MN area – jazz, r and b, pop music with piano, jazz trio, big band or orchestra. Vocalist. Entertainer. Pianist. Composer. Book the highest quality live music / entertainment in Minneapolis, St. Paul for your corporate event, special gathering, holiday party, or any other time you need to make the best impression. 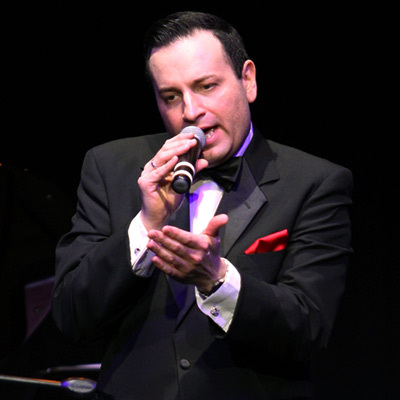 Jason Richards successful career follows in the footsteps of legends like Frank Sinatra, Dean Martin and Tony Bennett. It began with his childhood , where most of his time was spent on the musical stage in such shows including Oliver, The King and I, The Sound of Music, Oklahoma and West Side Story. After graduating from Loyola High School in Mankato, MN., Jason moved to Minneapolis, MN. and continued his musical theater aspirations starring in A Funny Thing Happened On The Way To The Forum, Company, Grease, and Scrooge. Bitten by the jazz singer bug, Jason started singing with jazz trios/quartets, big bands and as a solo vocalist/pianist at local jazz clubs in and around the Twin Cities. In 2005, Jason toured Europe with nightclub and concert performances in Greece, Italy, Spain and France, as well as a main stage entertainer for Celebrity Cruises. Jason has performed for the Minnesota Twins singing the National Anthem at a season opener and was a featured vocalist for the Republican National Convention in Minneapolis/St. Paul in 2008. Jason has superb command of his flexible baritone voice that literally cocoons the listener within the cozy atmosphere of the images and feelings that he sings about. His trademarks include his sophisticated phrasing, the mature tonal qualities of his vocals and his relaxed style. 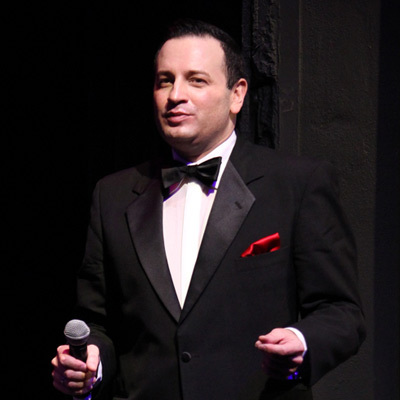 Jason Richards performs "I'm Gonna Live 'Til I Die" in a tribute concert to Frank Sinatra at the Capri Theater in Minneapolis, MN April 2012. Piano; Rick Carlson, Bass; Keith Boyles, Drums; Jendeen Forberg. Jason Richards performs excerpts from six songs in this demo reel - "I Only Have Eyes For You", "Your Song", "Love Is A Losing Game", "I Don't Care Much", "Gravity", "Not While I'm Around", and "Sometime Somewhere". 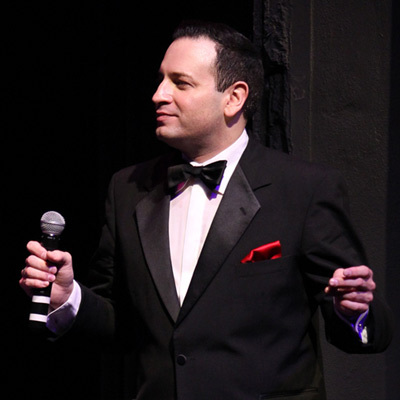 Jason Richards performs "Where Or When" in a tribute concert to Frank Sinatra at the Capri Theater in Minneapolis, MN April 2012. Piano; Rick Carlson, Bass; Keith Boyles, Drums; Jendeen Forberg. 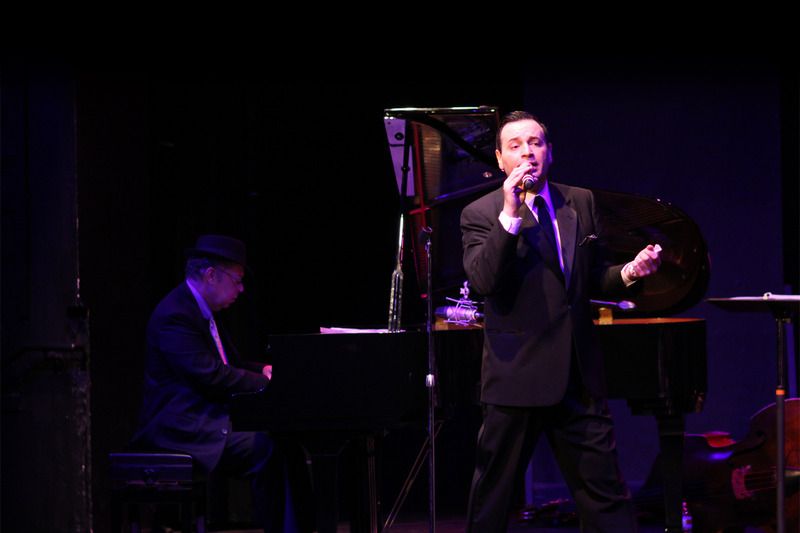 Jason Richards performs "Didn't We" and "Something" in a tribute concert to Frank Sinatra at the Capri Theater in Minneapolis, MN April 2012. Piano; Rick Carlson, Bass; Keith Boyles, Drums; Jendeen Forberg. You can view all of my videos on the Jason Richards Music YouTube channel. Make your next event more special. A private and personal performance with the artist Jason Richards will create an intimate setting sure to please even the most discriminating of guests. Old blue eyes never sounded so good. With vocals reminiscent of Frank Sinatra, Jason Richards really brings it in this tribute to "Old Blue Eyes". Rick Carlson, both Music Director and pianist, leads the Wolverines Jazz Trio in this must-see show. This performance is sure to thrill you with exciting renditions of “New York, New York,” “Fly Me To The Moon,” “The Lady is a Tramp”, “I’ve Got You Under My Skin” and many more. Rick Carlson, piano. Keith Boyles, bass. Jendeen Forberg, drums. Jason Richards and Maud Hixson, two intrepid Twin Cities vocalists, perform with Rick Carlson, pianist for the Wolverines Jazz Trio and accompanist extraordinaire, reliving great stories and songs highlighted by the duets made famous by Steve Lawrence and Eydie Gorme. This show is available with a jazz trio for larger events or with a piano accompaniment for a more intimate performance. For booking and pricing information. Jason will create a lasting impression at your private party, corporate event or any function that demands a command performance. Please use the simple form to request additional information or to inquire about scheduling a performance.